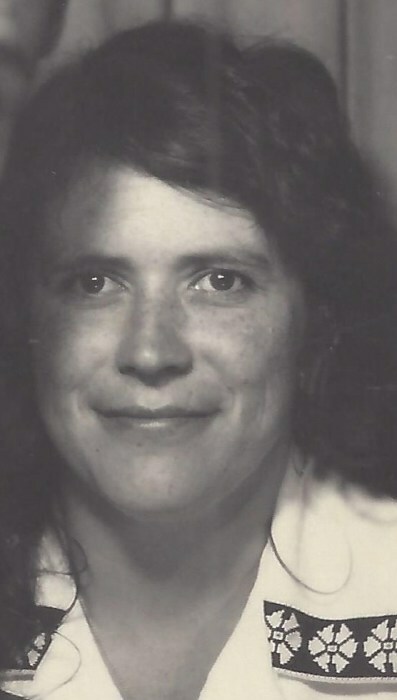 Sandra E. Mertz, 76, of Williamsport, died on Sunday, January 27, 2019, at UPMC Susquehanna, Williamsport, surrounded by family and friends. Born July 15, 1942, in York, she was one of eight children of the late Merl E. Leiphart and Helen G. (Kilroy) Leiphart. Sandra loved her garden, playing cards, music, the QVC network, keeping her home immaculate and especially spending time with her family and pets. Surviving are five children, Raymond A. Mertz Jr., of Williamsport; Thomas E. Mertz, of Williamsport; Linda L. Bauman, of Linden; Allen R. Mertz, of Linden; and Ann M. Mertz (John Payne), of Williamsport; eight grandchildren, Christopher A. Weaver (Sarah), Sandra Andrus (Jamon), Tehani Weaver (Mike Duck), Melissa Mertz, Mandi Bauman, Dakota Mertz, Allen Mertz and Anthony Mertz; eight great-grandchildren, Izyah, Cain, Demetrius, Adrian, Gabe, Cierra, Caleb, Cheyenne and Lily; two sisters, Ann Ocker (Bob), Mary Wettlaufer; two sister- in-laws, Joyce Koch and Cheryl Pfirman; a brother-in-law, Terry Mertz; a lifelong friend, Lisa Haag; and a large circle of extended family and friends. In addition to her parents, she was preceded in death by her husband of 55 years, Raymond A. Mertz Sr., five siblings and a sister-in-law, Ann Schrimp. A Mass of Christian Burial to honor Sandra's life will be held 10 a.m. Monday, February 4, at St. Lawrence Catholic Church, 800 W. Central Ave., South Williamsport. Burial will follow in Resurrection Cemetery, Montoursville. A visitation will be held 2 to 4 p.m., Sunday February 3, at Sanders Mortuary, 821 Diamond St., Williamsport. Memorial contributions may be made in Sandra's name to the Lycoming County SPCA, 2805 Reach Road, Williamsport, PA 17701.